Dental implants are modern dentistry's solution to tooth replacement without the need for uncomfortable dentures. What they are is replacement tooth roots which provide a strong foundation for permanent replacement teeth. Dental implants are the answer for anyone who is considering tooth replacement options but seeks a product that is next to natural in look, feel, and functionality. Improving appearance by restoring a natural smile, and along with it your confidence. Allowing you to speak without worry that your dentures might slip causing you to slur your words. Ease of eating. Dental implants function like your own teeth allowing you to enjoy your favorite foods pain-free. Durability that dentures can't provide. With proper care implants can last for many years, even a lifetime. 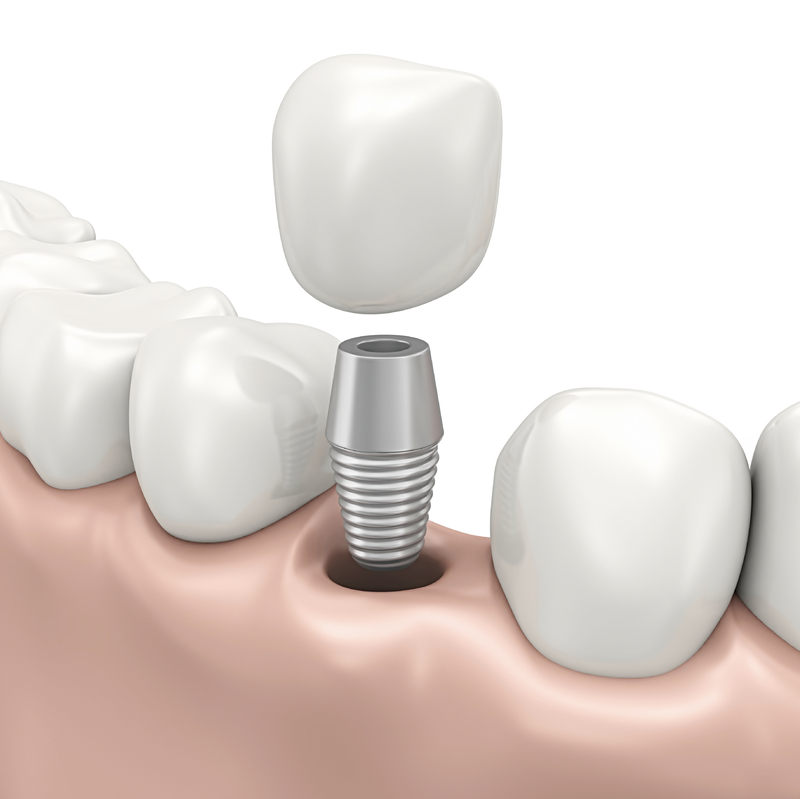 Signature Dental Group specializes in dental implant procedures in Algonquin, IL. To schedule an appointment or ask a question, please fill out the form below or call our office at (847) 658-3400. We will accommodate emergency patients with out scheduled appointments.